There are several gas piping myths and misconceptions in both Portland Oregon and Vancouver Washington. -Gas Piping is never “easy”. If it were easy, more homeowners would do the work themselves. 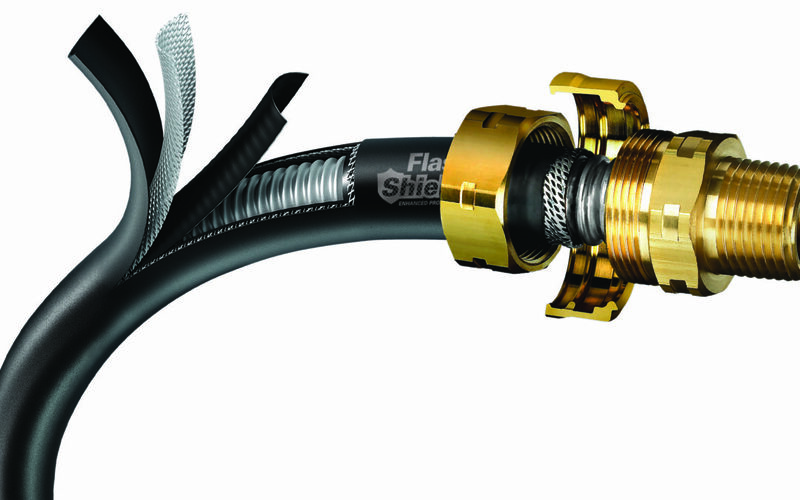 -Gas Pipe only threads one way, so in order to splice into an existing gas line, the pipe must first either be disassembled from an end source or cut into, neither of those is an easy option. -If we must cut into the gas line to add a new pipe, then we have to rejoin the pipe. This is much more difficult then it sounds! Pipe threads are about 1″ long, so for a new section of pipe to be installed, there must be at least 2″ of “slack” in the existing gas line in order to install the new pipe. This is never a problem, as worst case scenario the line can be routed directly from the gas meter location. Hopefully this clears the air a little about sizing & splicing into existing gas lines. Any job is doable with the right knowledge & tools, just be sure to ask the right questions when you call in and don’t expect the job to be “easy” just because an existing gas line is near.